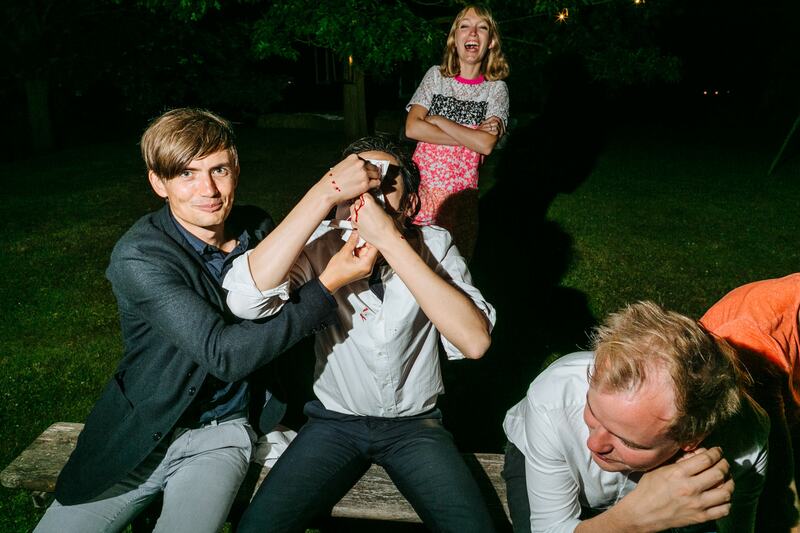 I haven’t always been an award winning London wedding photographer. (Obviously. Before this there was school and being born and not winning awards and the like.) But what I mean is before becoming a photographer I was a writer. And although I had some success (I even spent a little time writing for Banksy, believe it or not – from London street art to London wedding photographer.. obvious step, right?) being a struggling writer starts to lose some of its glitz as you ease away from your thirties. And wedding photography came as a complete surprise. But here I am and loving it. I feel my background in fiction feeds nicely into my style of photography. I’m seeking to tell a story — whether it’s in weddings, or fashion or straight photojournalism, I’m always looking for the smaller moments that seem to encapsulate something bigger. The moments between moments if you like. Images that seem to be more than a simple moment frozen in time. Although beautiful images are pretty good too. 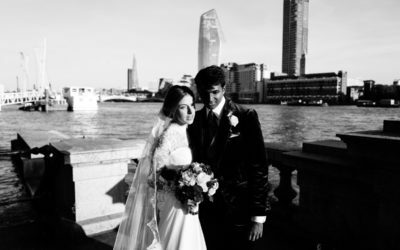 My wedding photography, although inherently documentary, has quite an editorial feel to it. And that’s pretty much my style in a nutshell — documentary editorial. I didn’t work at this style. It found me. But it works and it sits well with me. Mostly because I don’t like categories. I don’t see myself as a wedding photographer. I see myself as a photographer who will turn up to your wedding and take photos. It’s worth making this distinction because I don’t want to turn up to your wedding with any preconceived ideas about what your day should look like. Every wedding is different because every person is different and your wedding photos should reflect you, not me. All I do is frame that with a particular eye. To me wedding photos should be the wedding day’s dream of itself — a beautiful and heightened version of the reality of your day, but still very much as you experienced it. To this end, I was named as one of the Top 30 Wedding Photographers in the world by Rangefinder magazine, and have won a number of awards for my photos by the Wedding Photojournalist Association. But anyway, take a look round, see what you think. I look forward to hearing from you. See the most recent weddings or dip into the back catalogue.